We’re excited to begin 2018 at Novato City Hall for the unveiling of new artwork created to encapsulate the spirit of Novato Proud. The campaign is an ongoing civic initiative for the City of Novato, which Kiosk is proud to partner on. Now on display at City Hall, the new mosaic artwork is made up of 2,754 images and features over 1,500 members of the Novato community. 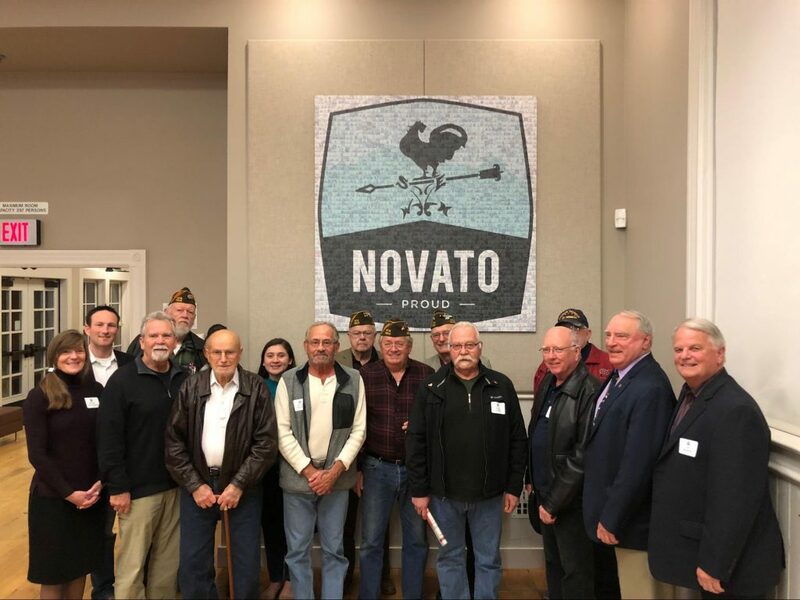 The Novato Proud initiative was launched in December 2016 to celebrate and champion good news stories, fun facts, innovative organizations and incredible people in Novato. These inspiring stories are featured online at the City’s website and are shared through social media, e-newsletters and in the local press. As the campaign has gained traction with local residents, the City has received over 50 nominees for consideration and inclusion. We were joined at the unveiling ceremony by a number of individuals who have been honored on the site, including Homeward Bound of Marin’s executive director, Dr. Mary Kay Sweeney, educator (and United Nations delegate for the Commission on the Status of Women) Madaleinne Peters EdD, youth volunteers Aileen and Damaris Marrufo, NovatoSpirit’s executive director Marian Huntington, and several of the Veterans that participated in our recent Novato Proud photoshoot to commemorate Veterans Day 2017. Kiosk is headquartered in Novato, and many of us call Novato home. 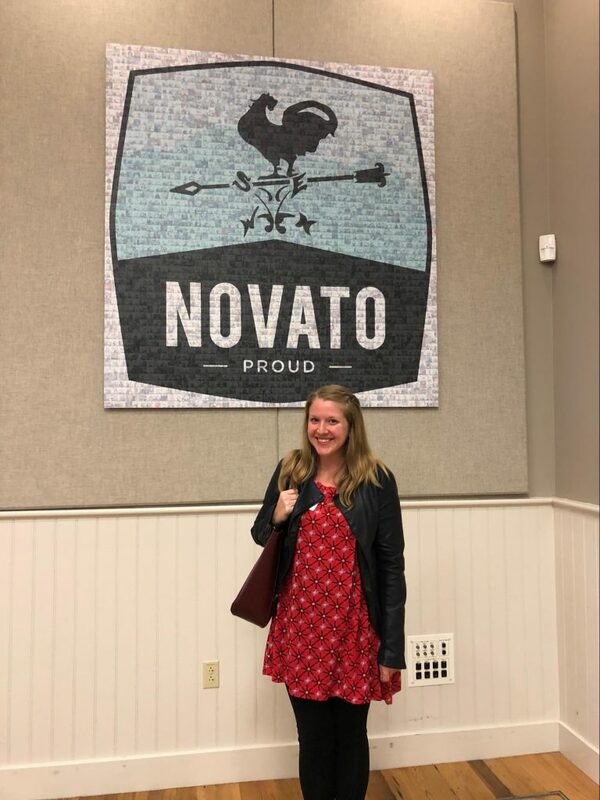 We’re thrilled to help the City capture and communicate the spirit Novato Proud, a sentiment we’re proud to be a part of.